← Jody R. Gross, M.D. 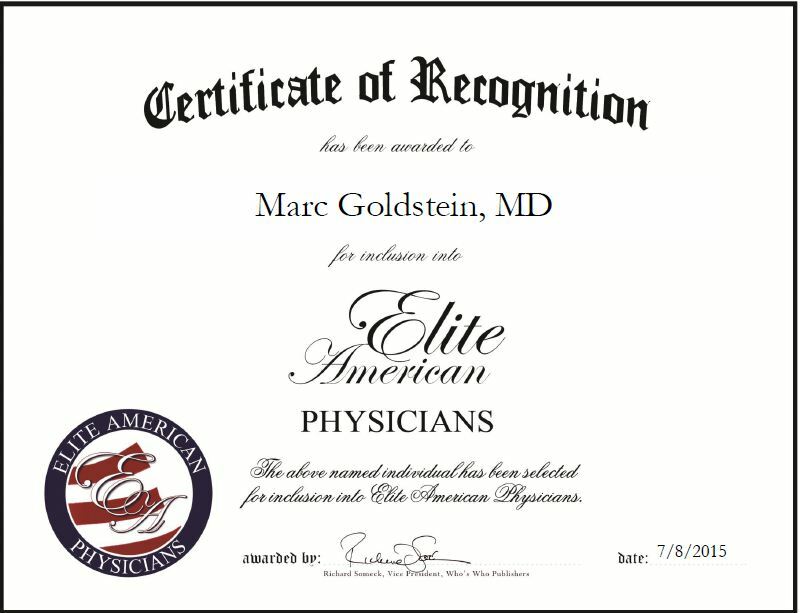 New York, N.Y., July 8, 2015, Marc Goldstein, MD, Physician at NewYork-Presbyterian/Weill Cornell Medical Center, has been recognized by Elite American Physicians for dedication, achievement and leadership in urology and male infertility. Dr. Goldstein has been practicing medicine for more than 42 years. He is the surgeon-in-chief of male reproductive medicine and urology at NewYork-Presbyterian/Weill Cornell Medical Center, and is internationally renowned for his pioneering work in vasectomy reversals and microsurgical repair of varicoceles and blockages. Additionally, Dr. Goldstein brought the technique of no-needle procedures to this country. Dr. Goldstein’s technique of microsurgical vasectomy reversal yields the highest reported sperm return and pregnancy rates. Throughout his illustrious career, Dr. Goldstein has performed more than 1,000 microsurgical vasovasostomies and vasoepididymostomies. He is also a recognized author who was the first surgeon to write a chapter for the television show, Grey’s Anatomy. Moreover, Dr. Goldstein author and co-authored more than 300 journal articles and book chapters, and was featured on NBC’s The Today Show, ABC’s Good Morning America, ABC’s Eyewitness News, and in Newsweek, The Wall Street Journal and The New York Times. He is also credited with helping establish and operate a bare-base medical facility 120 miles north of the Arctic Circle, as well as a vasectomy clinic at Royal Air Force Alconbury in England. 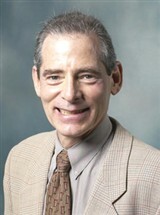 Dr. Goldstein holds nine patents in various areas of medicine, which he received between 1987 and 2003. Dr. Goldstein has won numerous awards for his work and attributes his success to his passion, love for what he does and ability to communicate with patients-he returns every call and every call. He’s staggeringly meticulous. This entry was posted in Surgery and tagged infertility, male reproductive medicine, microsurgical repair, urology, vasectomy reversals. Bookmark the permalink.